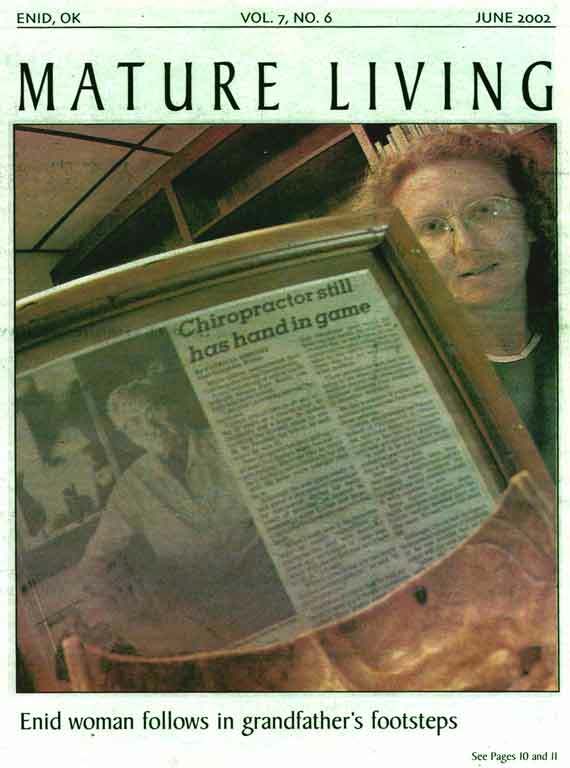 Enid's Mature Living newspaper is distributed to the local hospitals, nursing homes, assisted living centers, and others who have subscribed to its mailing list; it is currently a free subscription. This page was first posted on July 29, 2002 and last revised on March 11, 2005. Copyright © 2000 - 2005 for the home link graphic by Tammy Joy Kennedy. All rights reserved.